CRAZY COOL GROOVY!!! 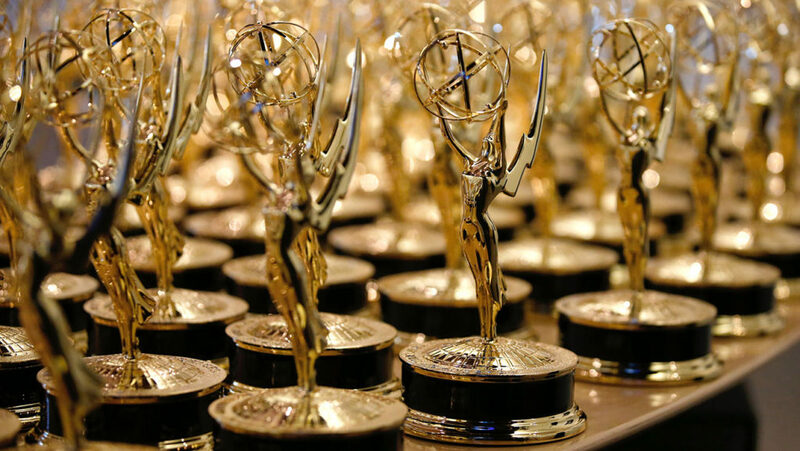 : 2017 EMMY AWARDS - FULL LIST Of WINNERS!!! Last night in HOLLYWOOD, the 69th ANNUAL PRIMETIME EMMY AWARDS took place at the MICROSOFT THEATER in LOS ANGELES!! !